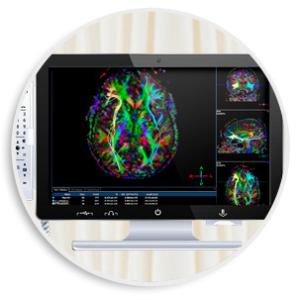 Panacea™ features many applications that improve workflow for doctors, nurses and clinicians within the hospital. Using a smart access card (or existing ID card) clinicians can access remote desktop technologies such as RDP, VMware, Sunray, Terminal service, Citrix client or simply web based application right at the bedside. Different levels of access can be provided to different departments, such as nursing, doctors, orderlies, cleaners & ward clerks. With access to clinical applications right at the bedside, Doctors and nurses can provide the best care possible as Panacea™ allows more time to be spent at the bedside with the patient. Patients are more informed about their health as the clinician can show patients their results & x-rays, making them a part of their healthcare team. Panacea™ also provides Telemedicine services which help eliminate the distance barriers and can improve access to medical services for hospitals, in particular for remote area hospitals.